Impacting Your Bottom Line in Dallas, GA - Levy Nine Carpentry & Consulting Inc.
Levy Nine Carpentry & Consulting Inc.
About Levy Nine Carpentry & Consulting Inc.
We are a full service carpentry and remodeling company with a specific focus on providing quality work, as well as observing our clients budget. We are proud of our commitment to each individual project, regardless of the size or scope. The value of our clients is never forgotten. We work on every home or business exactly the same way we would our own. We also provide high quality site and project drawings of any proposed job for the purpose of city or county permitting if a customer should require that. Free Estimates for: Paulding, Douglas, Cobb, Bartow, Polk, Floyd, Dekalb, Fulton, and Surrounding Areas. Contact us today at (770) 203-3279, for more information or to schedule a free estimate. We use Ridged hand tools and air tools. Dewalt compressors and framing nailers. We use makita, porter cable, milwaukee etc. Atlanta,	Chattanooga,	Athens,	Roswell,	Alpharetta,	Marietta,	Smyrna,	Cleveland,	Hixson,	Gadsden	and other cities within 145 miles of Dallas.,	Rome,	Gainesville,	Peachtree City,	Newnan,	Dalton,	Tucker,	Douglasville,	Kennesaw,	Lagrange,	Lawrenceville,	Duluth,	Ellenwood,	Mableton,	Stockbridge,	Woodstock,	Carrollton,	Ooltewah,	Canton,	Griffin,	Anniston,	Mcdonough,	Albertville,	Oxford,	Acworth,	Union City and Dallas	. We average between 40 - 80 projects each year depending on the size and scope of the projects. I personally enjoy decks. I started working for my grandfather as an assistant carpenter when I was 10 years old. He taught me to give my best effort on every project we did. I worked with him all the way through high school and became an independent carpenter at the age of 21. Customers should never expect the cheapest quote to be the same quality of both materials and labor. For most projects there are several ways to complete the work but one way is the very best, and that's how we would choose to do it. I recommend knowing as much as possible about the problem you're having, or the improvement your looking to do. The more informed you are the less anyone can get past you. Windows leaking, decks, roof repair. I was proud of the roof we fixed for a homeless family who the church sponsored. 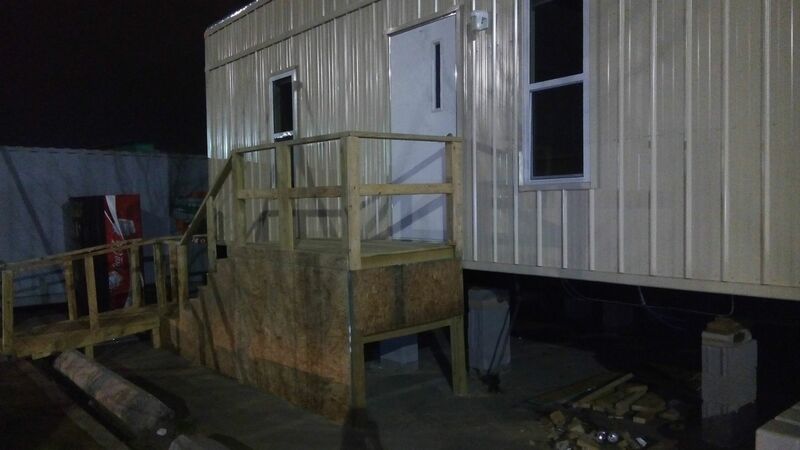 We donated the metal roofing and our labor. The family was so appreciative and we all felt a great sense of accomplishment. Mostly I'm asked about pricing and my answer is that you get what you pay for. Don't think that saving money always means paying the least amount possible. A customer would be prudent to ask about the materials that the company is going to use for the project. Not all material is the same so do your homework and don't settle for entry level material that doesn't last long. Depending on the job we did, we offer several types of routine maintenance plans for roofing, gutters, concrete and more. We guarantee our labor for 2 years from date of installation. Levy Nine Carpentry & Consulting Inc. has been rated with 5 out of 5 stars based on 3 customer reviews. Fixr has reviewed the content provided by Levy Nine Carpentry & Consulting Inc. to match our community guidelines. Levy Nine Carpentry & Consulting Inc. has been rated with 89 experience points based on Fixr's rating system. 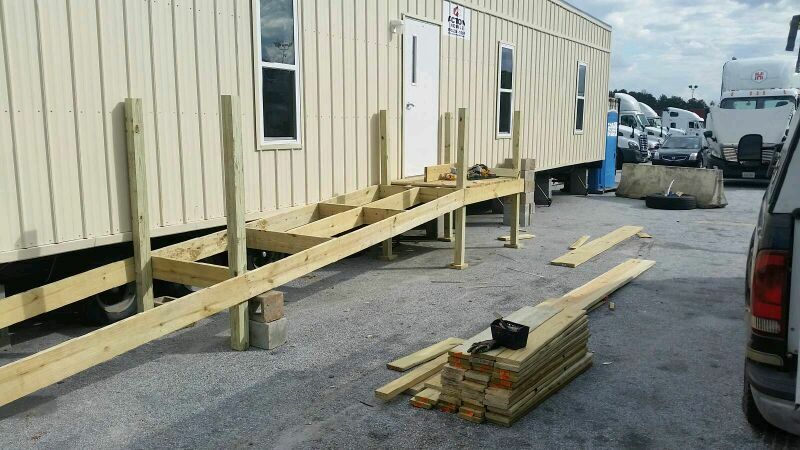 Fixr has validated the email provided by Levy Nine Carpentry & Consulting Inc.. I'm enjoying my new deck. I'm very thankful for the hard work of the guys at Levy 9. They did a great job on my new siding and rebuilding my back porch. I would hire them again. I called them on short notice about my front porch and deck. 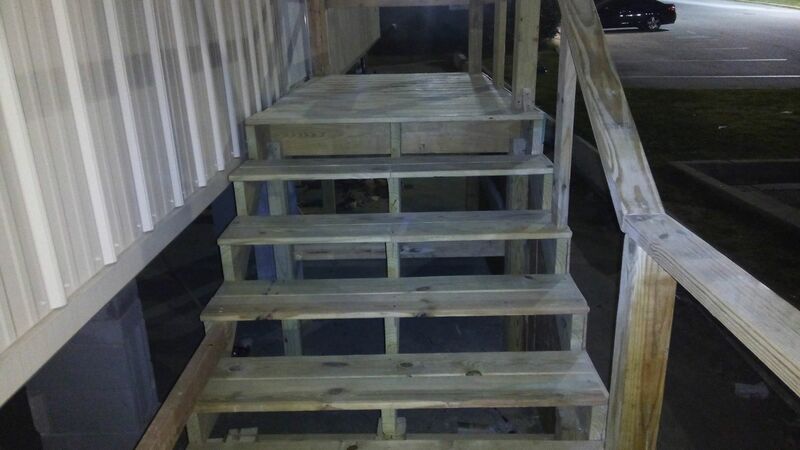 They tore down and rebuilt my entire front deck including the stairs and handrail in two days. 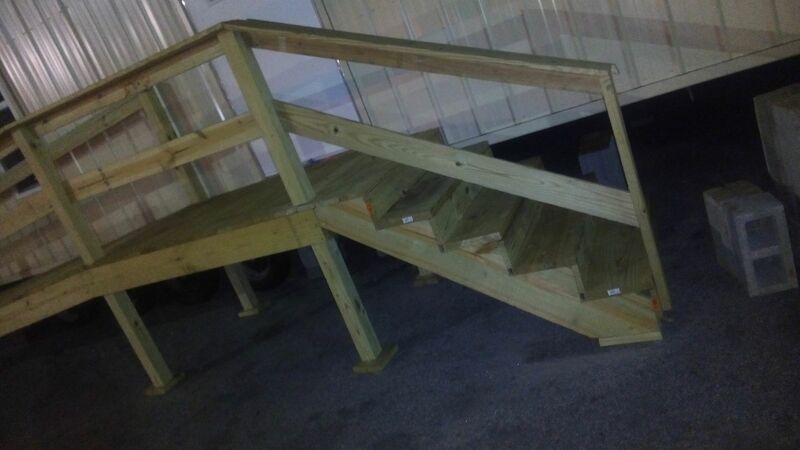 The carpenters were very meticulous and the work is without a doubt professional. 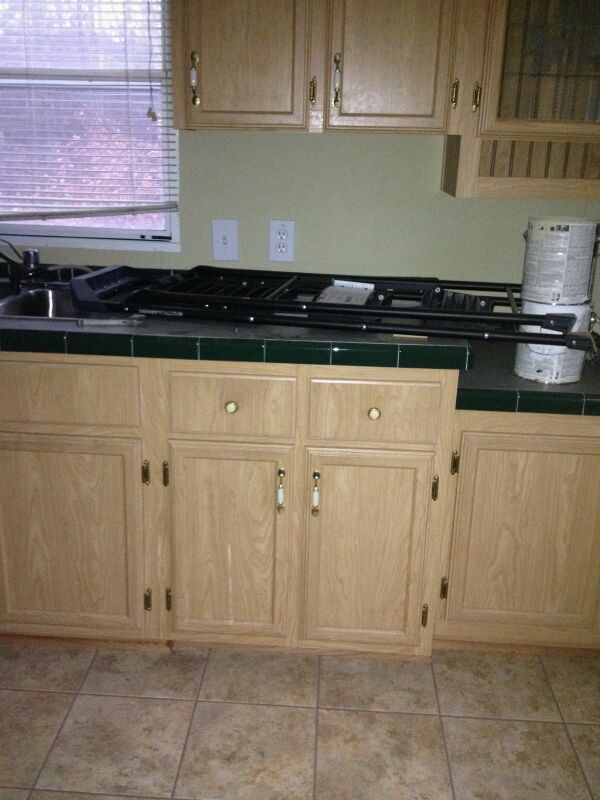 I was impressed enough to hire them to complete an entire kitchen remodel. 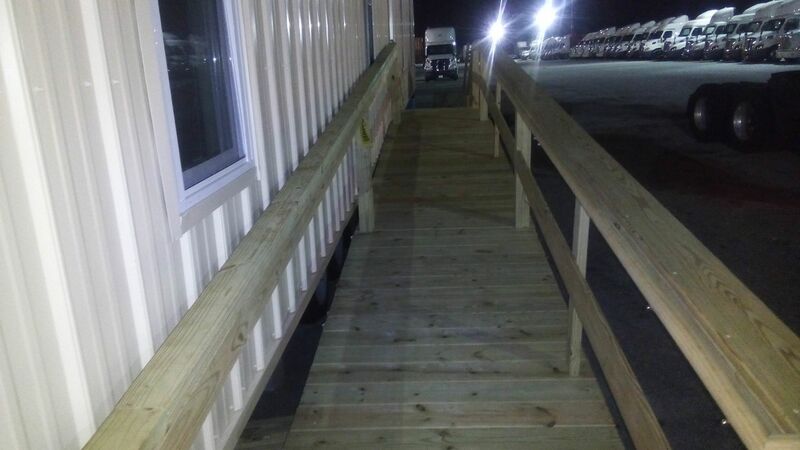 Contact Levy Nine Carpentry & Consulting Inc.